Boys’ Life 2011 Reading Contest – Last Chance! 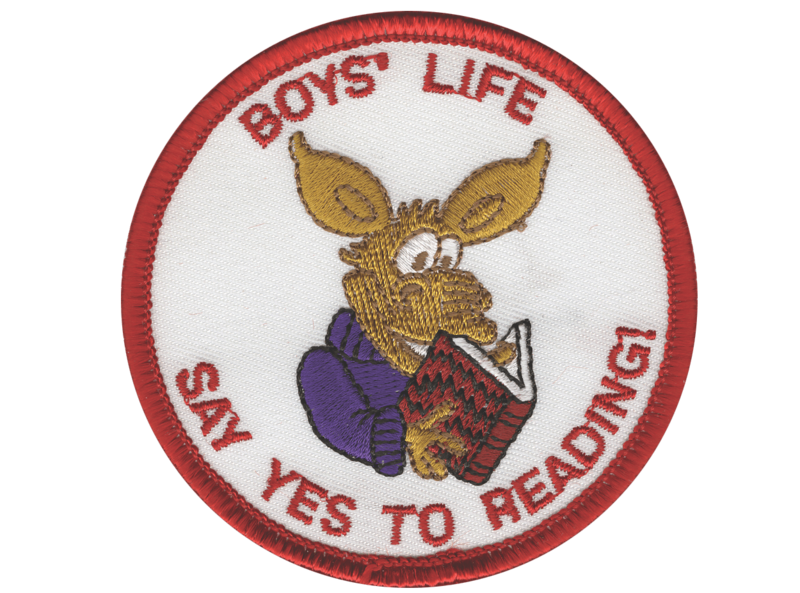 Write a one-page report titled “The Best Book I Read This Year” and enter it in the Boys’ Life 2011 “Say Yes to Reading!” contest. 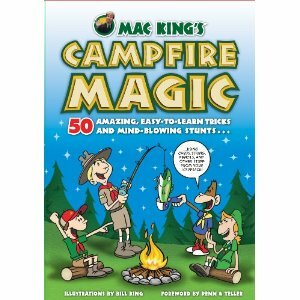 Entries must be postmarked by Dec. 31, 2011 and must include entry information and a self-addressed, stamped envelope. Click here to read the winning essays in the 2010 contest. Looking for ideas for your pinewood derby car? Check out these amazing pinewood derby cars created by Boys' Life magazine readers. Get more, plus tips to make your car super-fast, at www.boyslife.org/pinewood.